COME TAKE A LOOK AT THIS RECENTLY RENOVATED CENTRALLY LOCATED PROPERTY. THIS HOME IS CLOSE TO MANY AMENITIES. 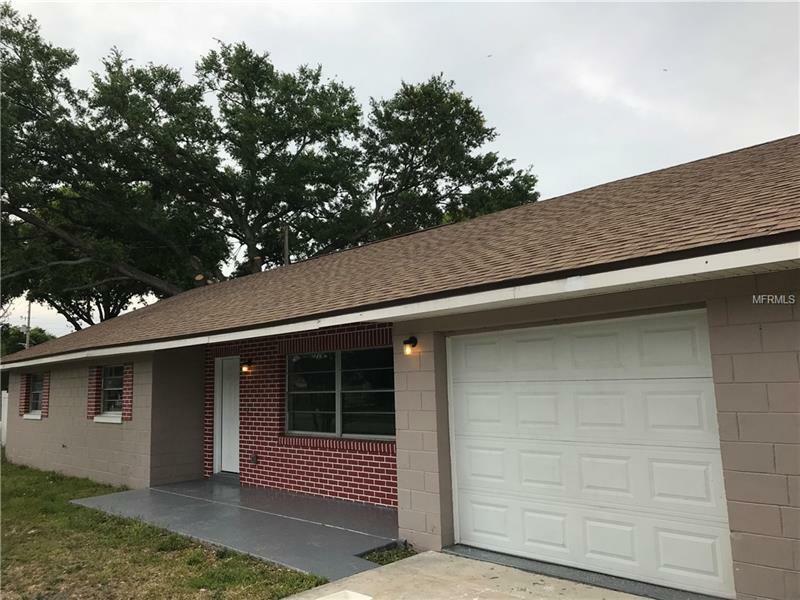 THIS PROPERTY IS LOCATED 5 MIUTES FROM DOWNTOWN ORLANDO, 2 MINUTES FROM CAMP WORLD STADIUM, 15 MINUTES FROM THE FLORIDA MALL AND HAS MANY SURROUND RESTAURANTS.